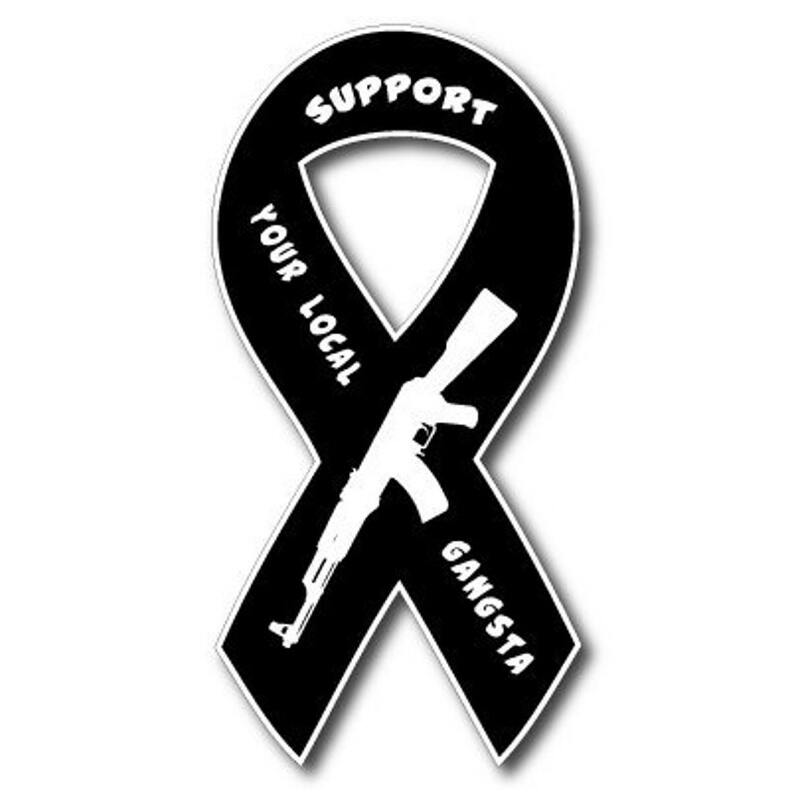 Remember Gangsta's need love too. This sticker is made of the highest grade outdoor vinyl. It has a clear over laminate to protect from scratches and abrasions. This sticker will last you years and still look good.